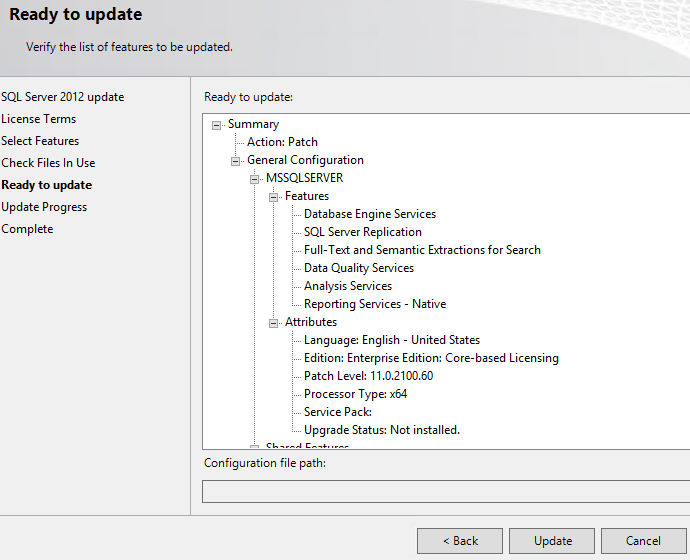 One of the major reason to Obtain SQL 2012 Service Pack 1 in SharePoint Environments is that you cannot enable SQL Server Reporting Instance without having SP1 which was the reason for me to obtain this. 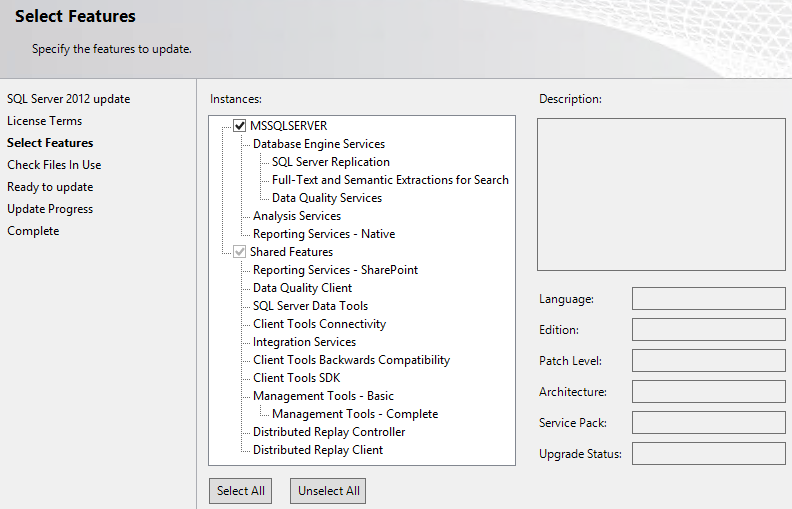 when you trying to enable SQL Server Reporting for SharePoint, You may get the issue in SharePoint Management Shell saying "The term ‘Install-SPRSService’ is not recognized as the name of the cmdlet". 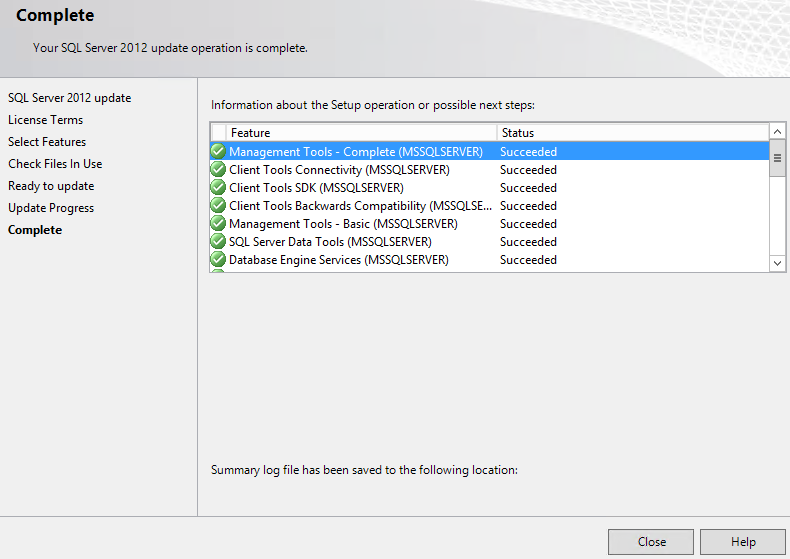 Installing SP 1 for SQL 2012 resolved the above issue for me. 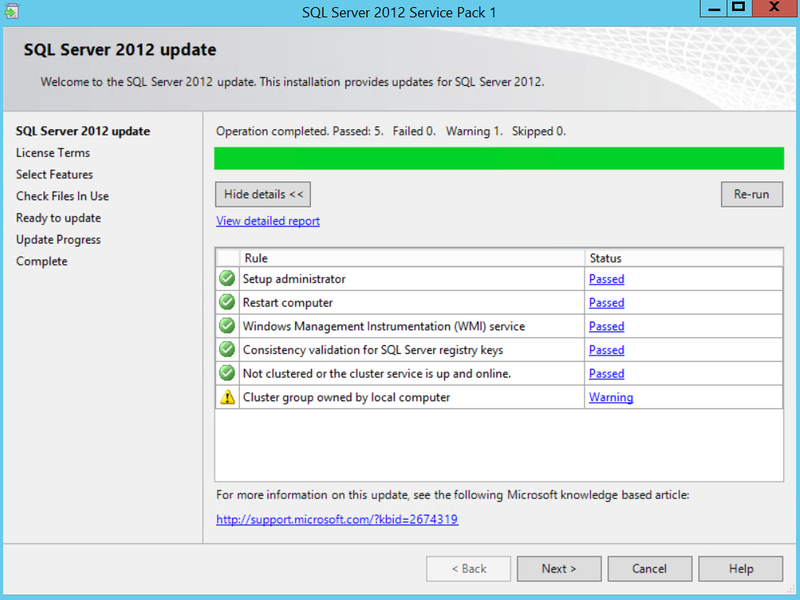 Take below steps to Obtain the SQL Service pack 1. Make sure that you test this in a Staging environment before update your production SQL. 6. It will take a while and make sure that your users are not using any services related to SQL. 7. If everything went well, you will get the below green lights on each feature. 9. Restart the Server and you are done with the update ! 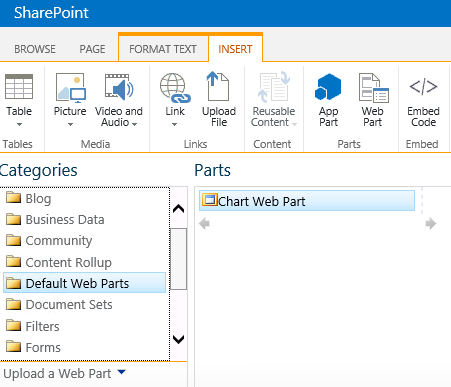 SharePoint 2013 has discontinued (not really) some of it early version’s features and Chart webpart is one of them. It seems that Microsoft has discontinued this feature to bring up Excel Services in to better place where you can leverage the product you purchased and do more with it. 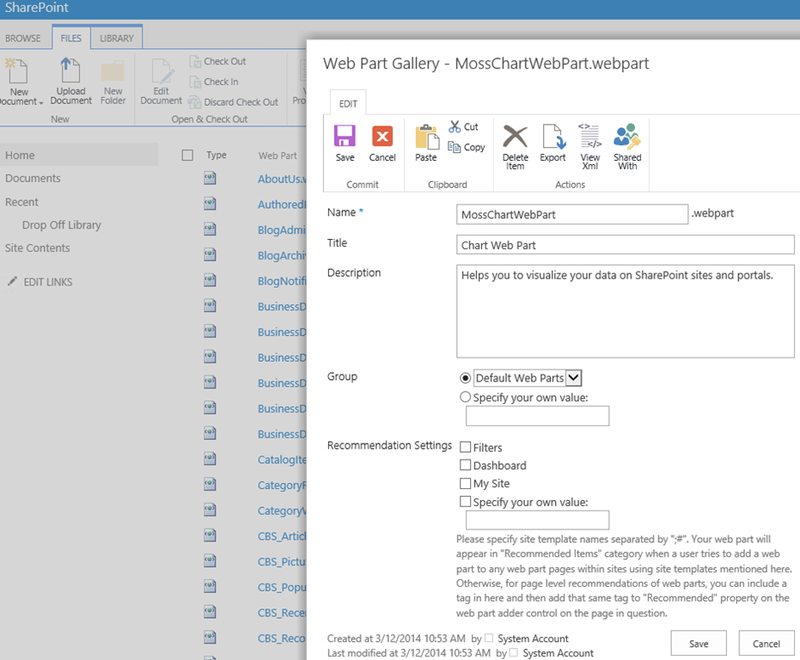 However this doesn’t mean that you cannot use Chart Web Part in 2013. if you still prefer to use Chart Web Part instead of Excel Services you can simply download the webpart and use in your Site. Using Excel Services would leverage your knowledge very much on BI but Still this Chart web part is a very good feature that you can simply customize. 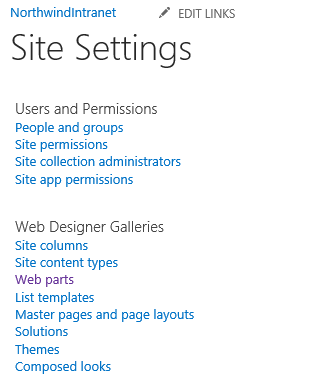 Well Let’s see how we can use Chart Web Part in SharePoint 2013. follow these few steps to get it done. It will take in to the Gallery. Go ahead and simply upload the MOSSChart Web Part in to it. Here we got the little master in our page now. 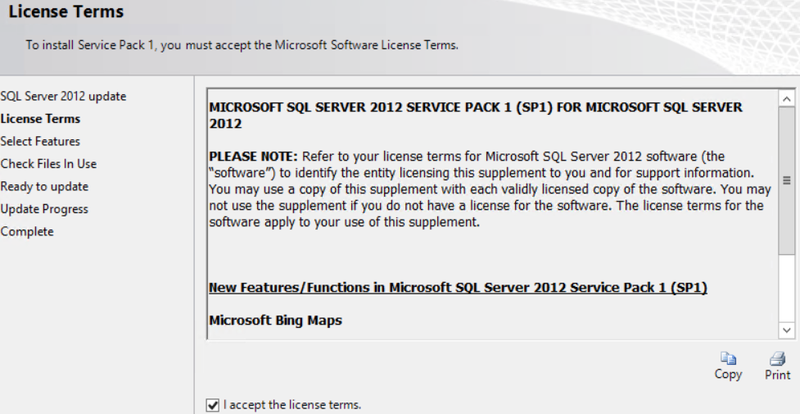 Play with it and enjoy your SharePoint life folks !! I’ll be further keep posting on how to configure and customize this webpart.